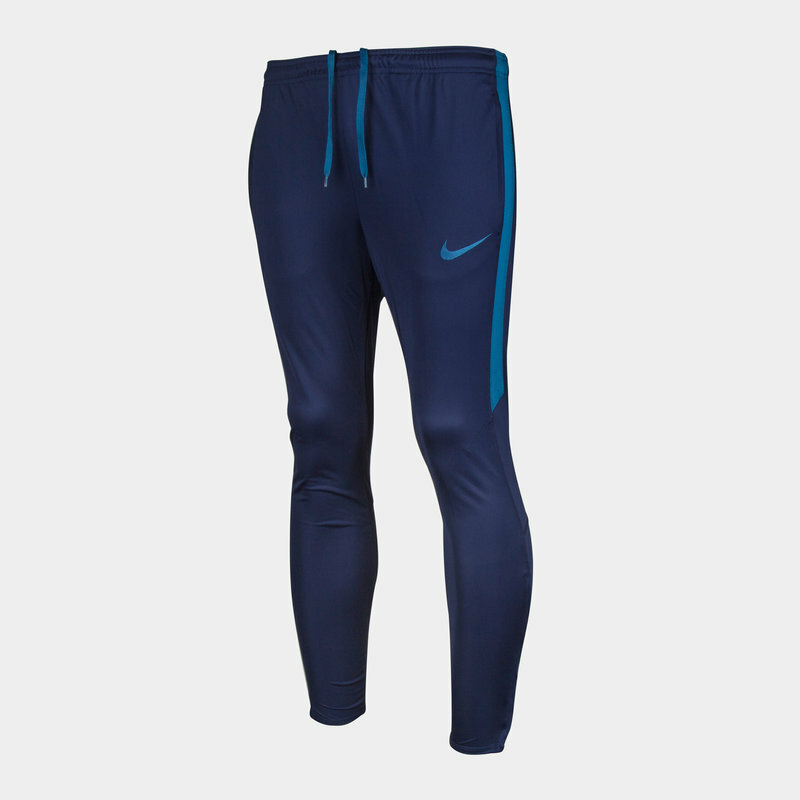 Keep your cool on the practice pitch and working towards match fitness with the Nike Dry Squad Football Training Pants in Binary Blue and Industrial Blue. These men's football track pants features an elasticated waistline with adjustable interior drawstrings for a secure and comfortable fit and has zipped pockets at the sides for safely holding onto your essentials as you train. Ready for action on the pitch, but also ideal for casual wear on rest days, make sure not to miss out on the Nike Dry Squad Football Training Pants.